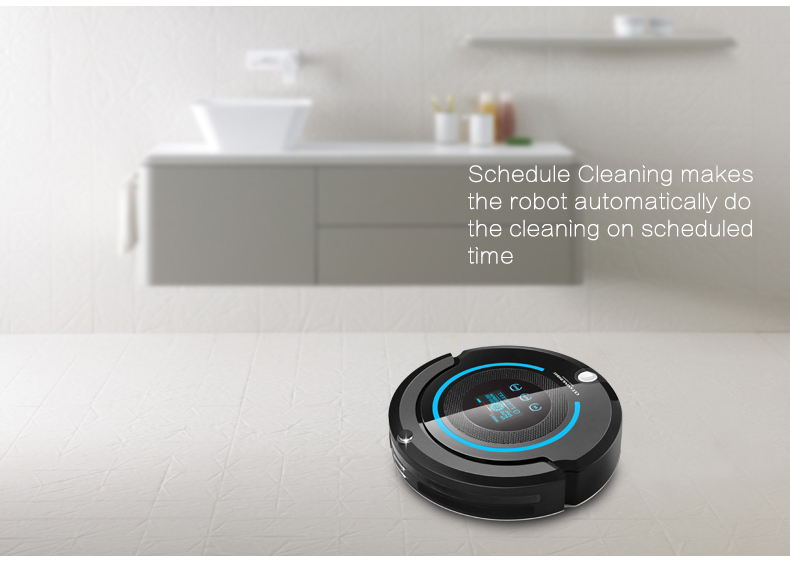 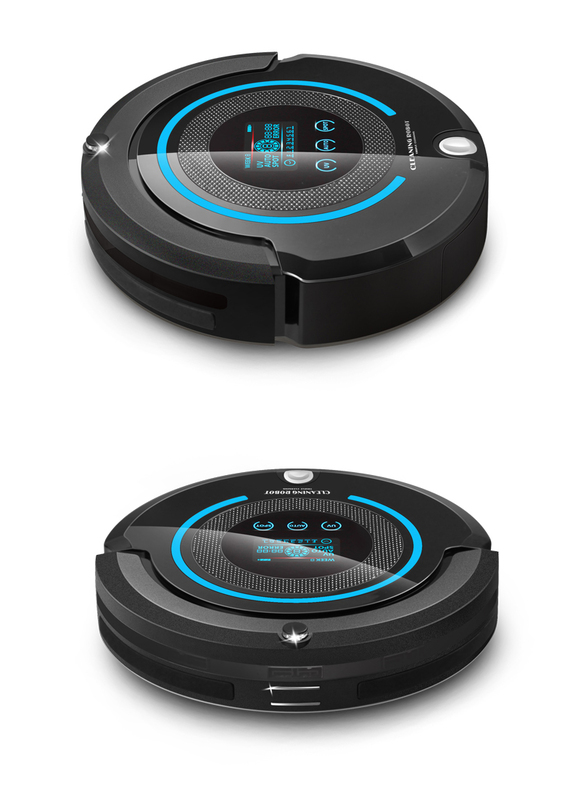 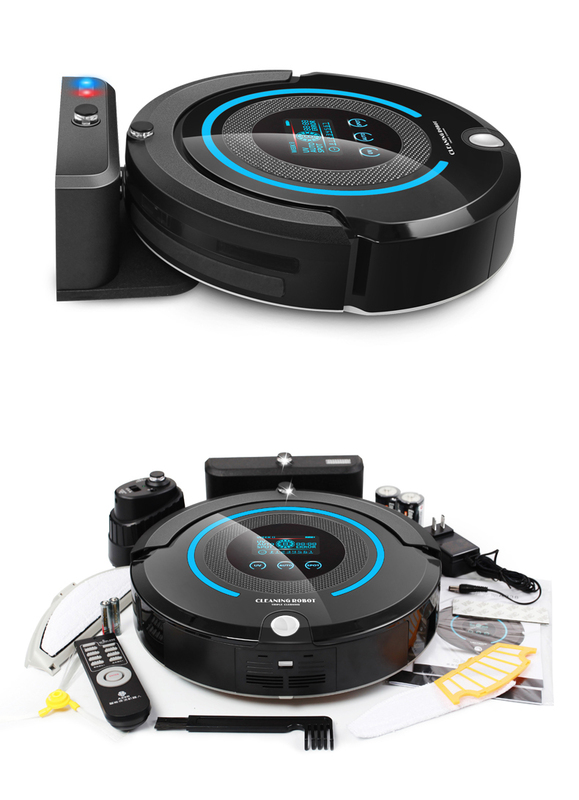 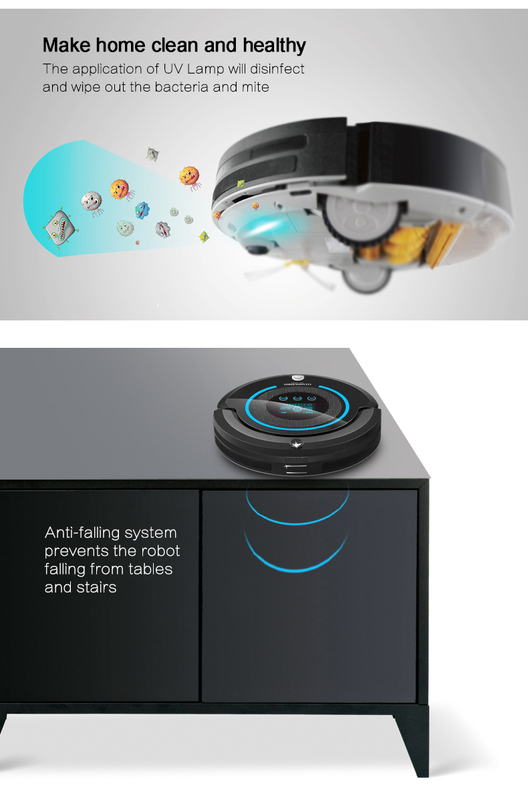 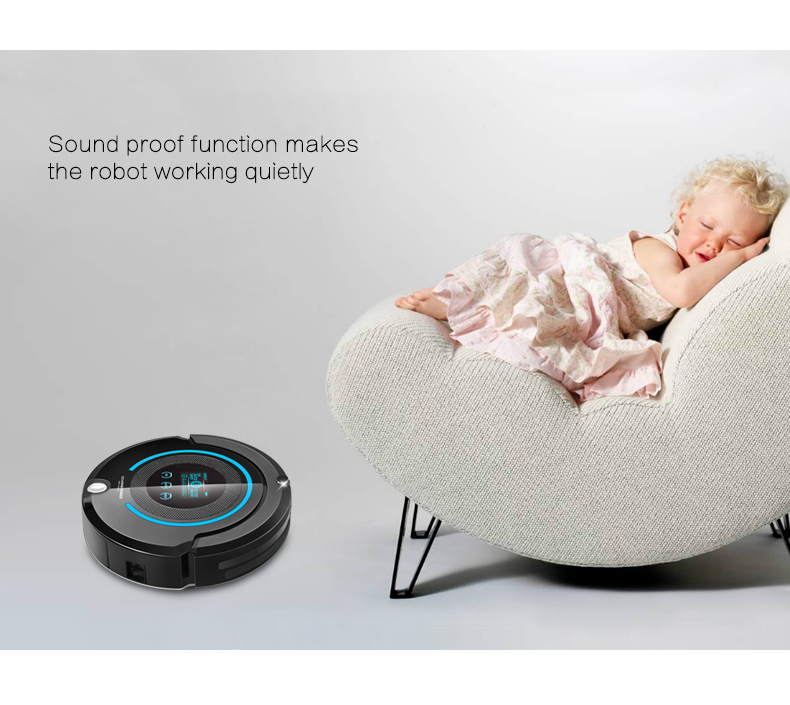 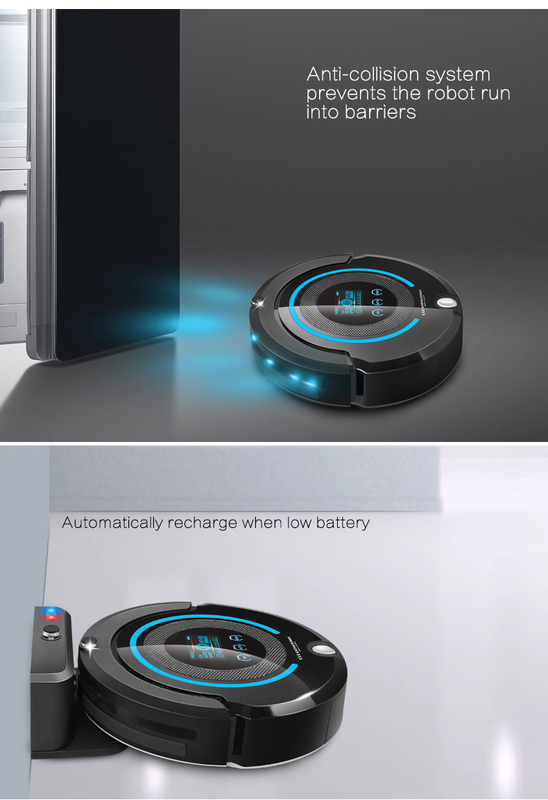 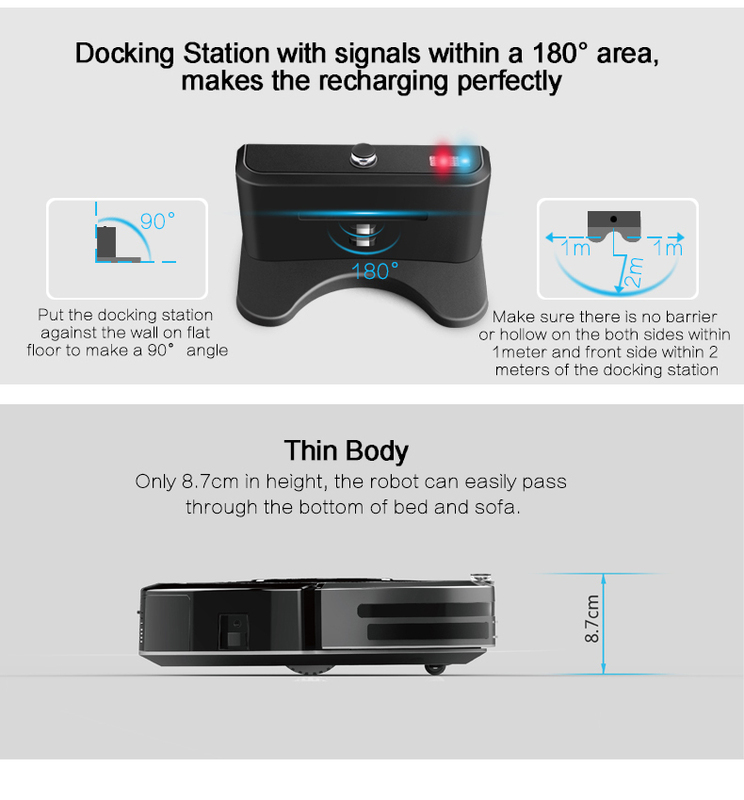 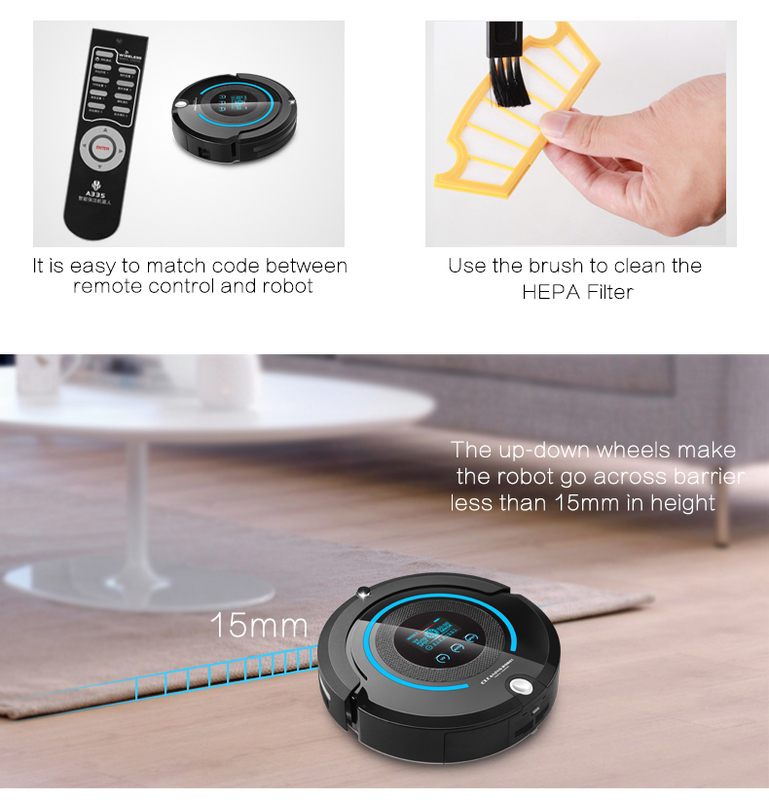 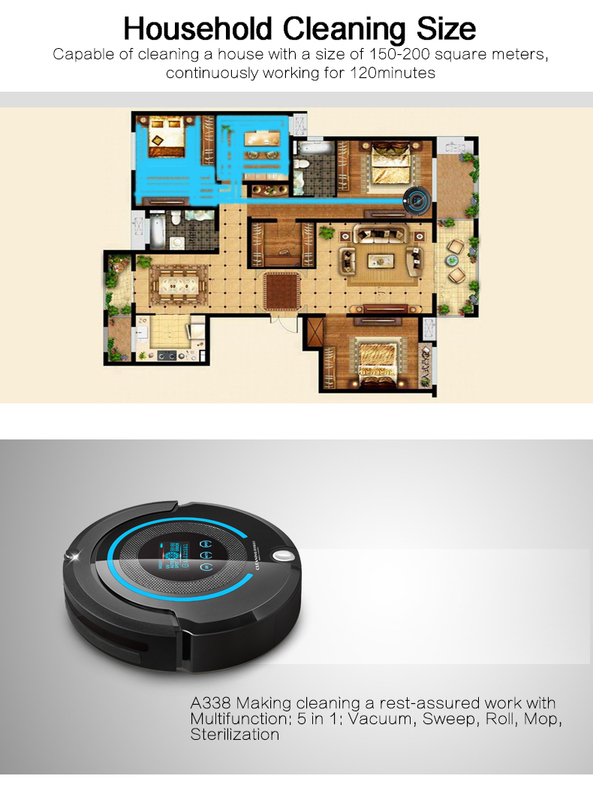 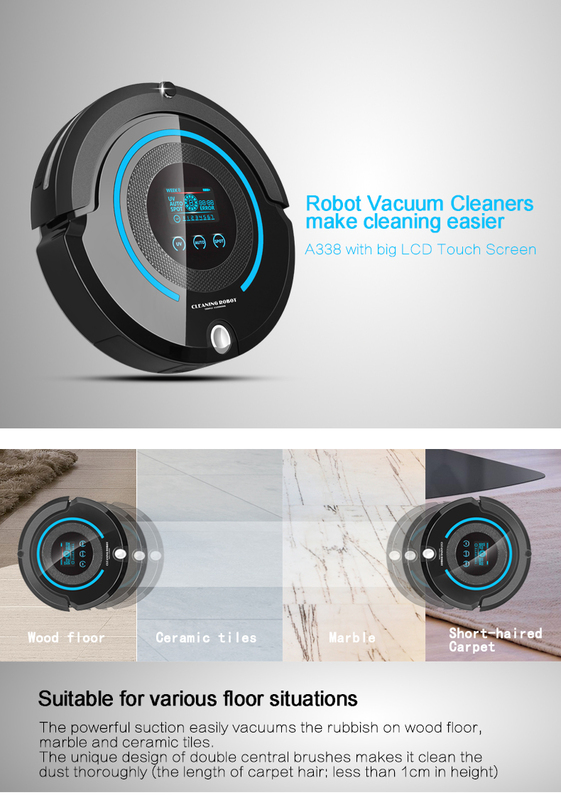 2016 Most Advanced Robot Vacuum Cleaner For Home (Sweep,Vacuum,Mop,Sterilize) With Remote control, LCD touch screen, schedule – Forsale! 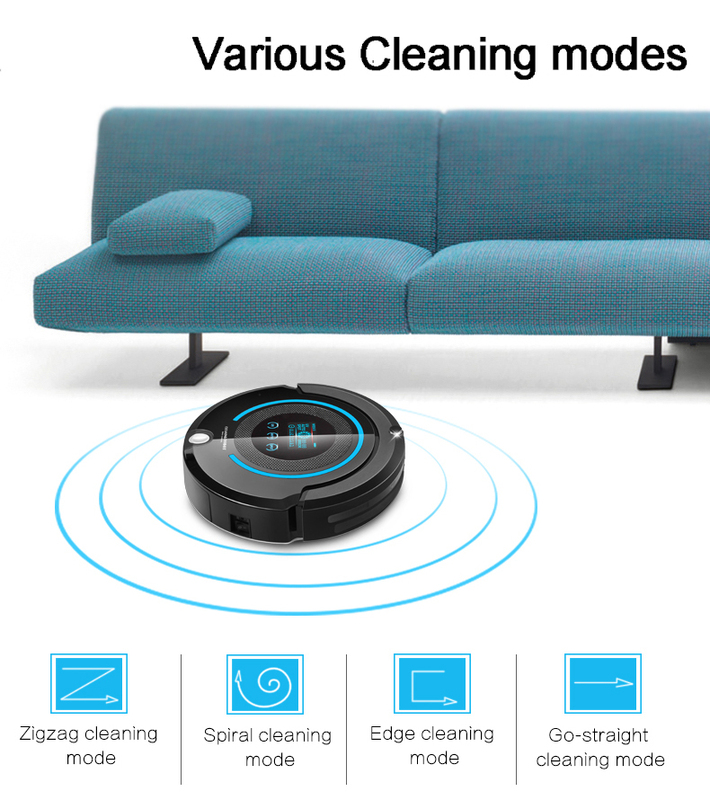 Special aluminum fan blades with 8000rpm Speed ensure powerful suction ability, which can absorb not only big objects such as screws, pins, nails, etc, but also the dust, debris and pet hair. 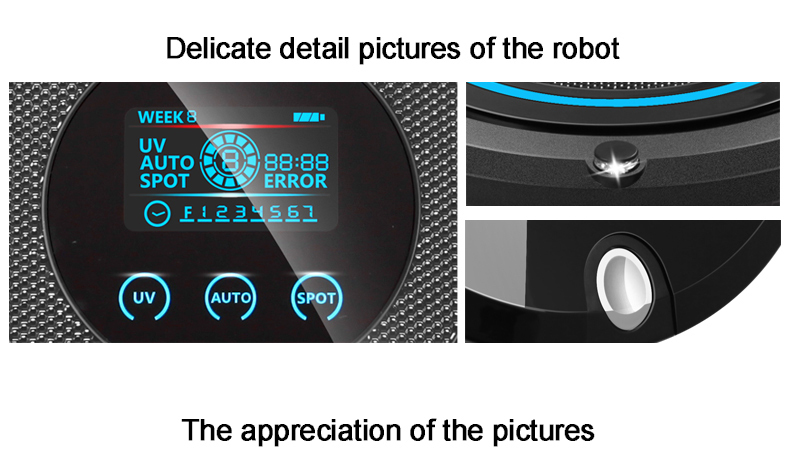 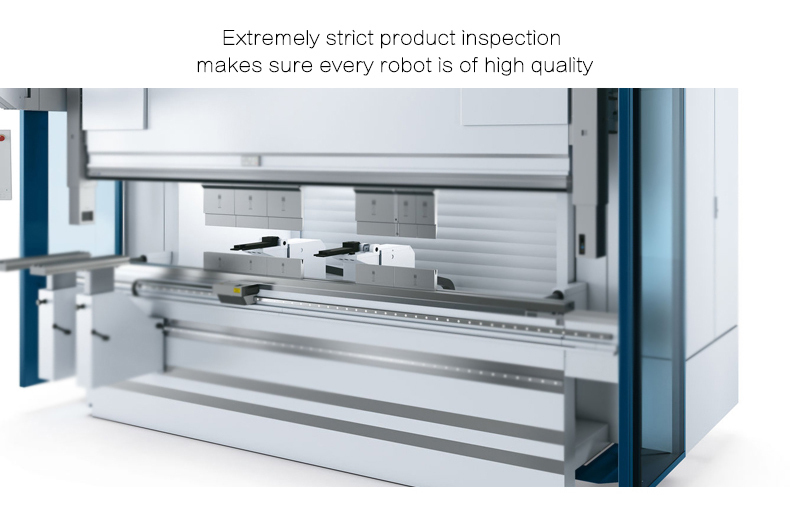 2.In order to ensure you receive your order with tax free or lower tax upon import,we’ll declare it as a"gift" with a lower value"50$",if any import charges or fees are the buyer’s responsibility.